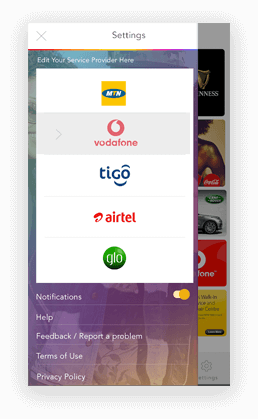 Looking for a technology-rich app for digital experience? Get developed one like Point & Play. 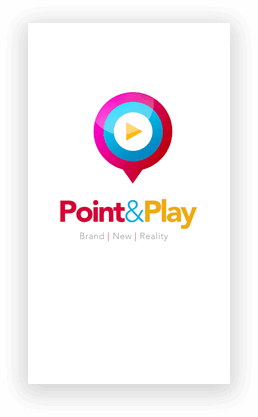 Point & Play is a highly advanced software that bridges the gap between the real & digital world. 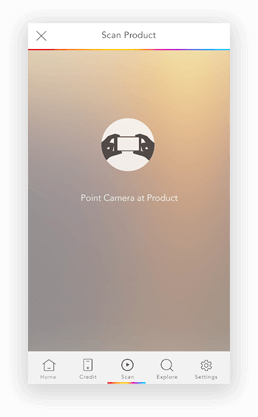 Based on the latest Unity tools & technologies, the app is developed to empower your smart devices to read, interpret & process visual information. The application is a great solution to improve the standards of education. 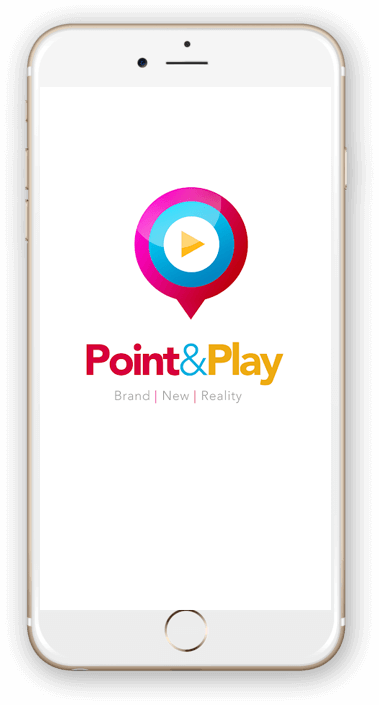 AR-based apps like Point & Play bring objects & images to life. 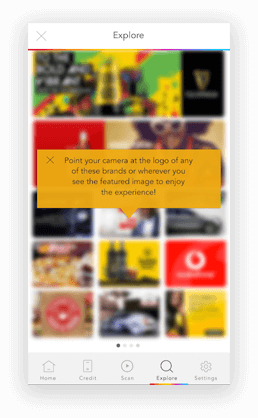 The app is not just limited to education, by simply pointing the camera towards any still image, one can experience paper to digital transformation. For everyday social activities, this app is a great choice. 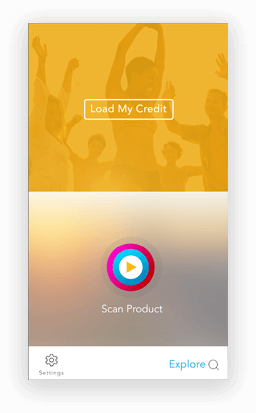 With Point & Play, a user can load credit onto phone hassle-free. When loading credit, scratch the metallic strip off your credit voucher ensuring all numbers are clearly visible. Point your phone at the serial number on your voucher to board credit. 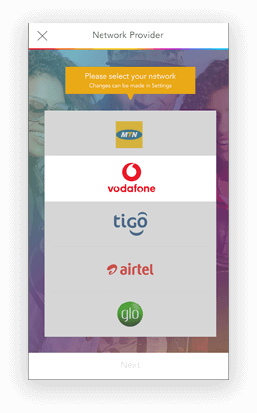 Simply by selecting your network such as MTN, Vodafone, tiGO, Airtel & glo, the app will recognise text & on successful text recognition, the system will open a dial keypad to dial a number. 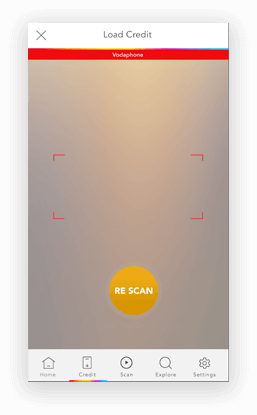 In this app, a user detects the image & on successful detection, there will be a video or model on the image. In addition, a model may have its own animation and audio.